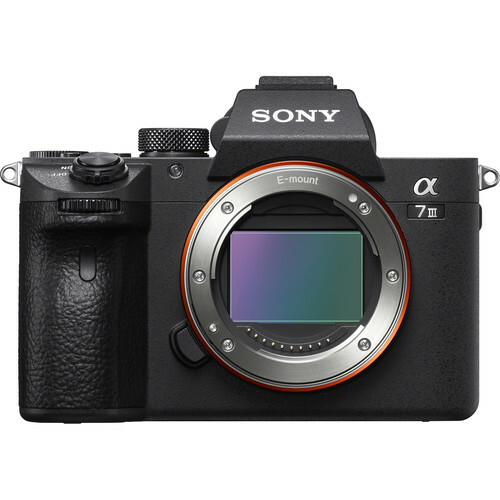 Super Hot: The eBay seller 6ave is now offering the gray market Sony a7 III for $1,779.99 with a 1-Year Seller Warranty. This is currently lowest price online for Sony a7 III. Limited time and Limited quantity available. Order now if you are interested. You can also check the availability at other Sony USA authorized dealers: ($1,998) Amazon, B&H, Adorama.